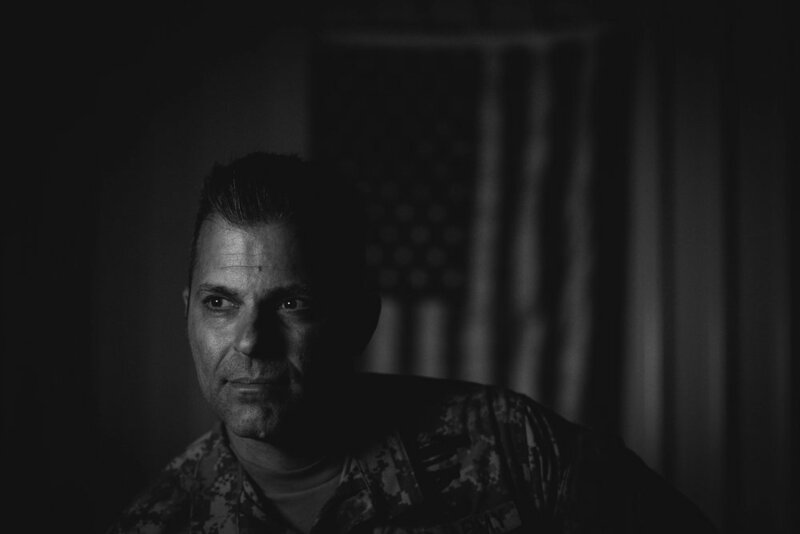 While serving in Afghanistan, David and his troops were surrounded by Taliban. Using what he was taught in training he was able to neutralize the enemy and bring his soldiers home safely. In the trenches of terror. Failure is the language of defeat. So we move like chess pieces. This is the language of brotherhood.